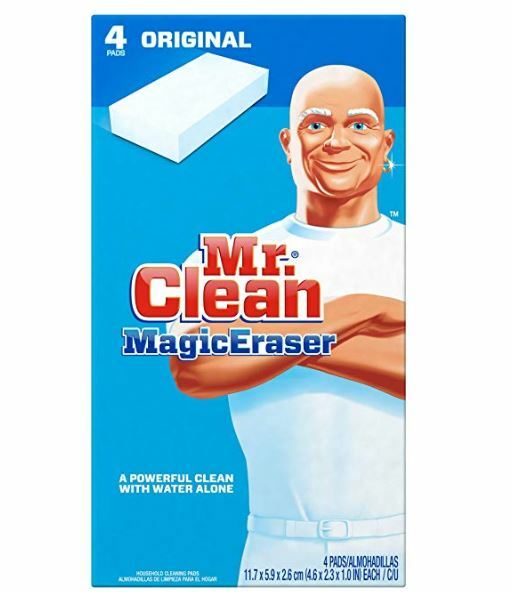 HURRY over to get this this Mr. Clean Magic Eraser 4-Pack for just $2.47 when you clip the $1 off digital coupon. This is the lowest price I’ve seen on this deal. PLUS everyone needs these in their home they are truly MAGIC!